Here at Shakti we have a unique infrastructure in place which allows us to meet ever changing market demands, whilst still delivering quality products in high volumes. 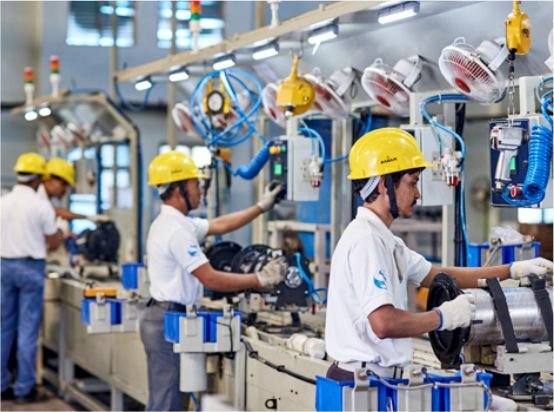 We are able to do this thanks to the specialised set-up of our facilities, which allows Shakti to accurately allocate work to specific units, ensuring production timeframes and quality control are as efficient as they can be. 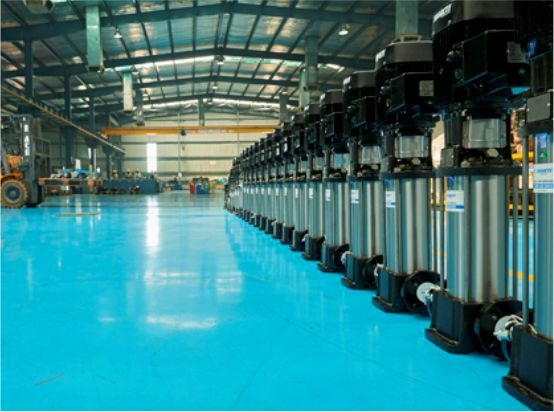 Set up in the Special Economic Zone (SEZ) in 2007 in the Pithampur region of India, our facilities here are responsible for the production of 100% stainless steel submersible pumps to be exported all over the globe, in answer to the call of different international market requirements. The unit houses an advanced modern plant and various pieces of high-tech machinery able to meet the standards of the international market. This means Shakti is able to make numerous differences to the productsproduced depending on the demands of the client and in response to any regulations in place related to their geography.It also ensures Shakti can meet different international standards and guarantee global customer satisfaction. 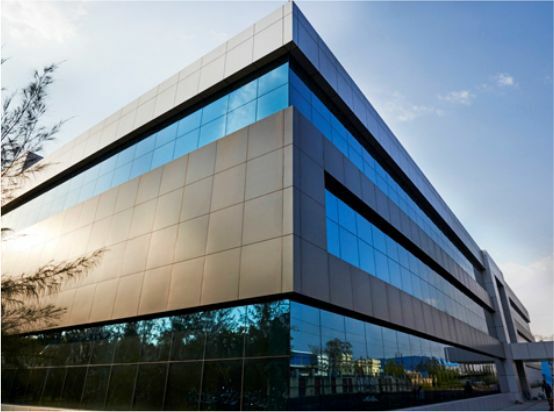 This other unit is also situated in Sector III of the Pithampur Industrial Area, but this particular Shakti development consists of a number of plants able to meet the specific market needs of different product groups. This unit is a particular asset to Shakti, as it allows us to tackle the different challenges thrown up by a number of different product groups. this particular plant is exclusively used for the manufacturing of 4" submersible motors. It is equipped with state-of-the-art manufacturing equipment to ensure every submersible 4" motor produced is of the highest quality. this plant is focused on the manufacturing of 6", 8" and 10"submersiblemotors for pumps of corresponding sizes. 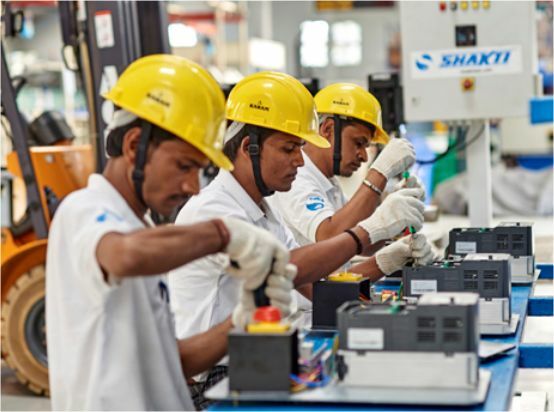 Again, this plant houses state-of-the-art manufacturing equipment to ensure Shakti can compete on a global scale across all these different product sectors. 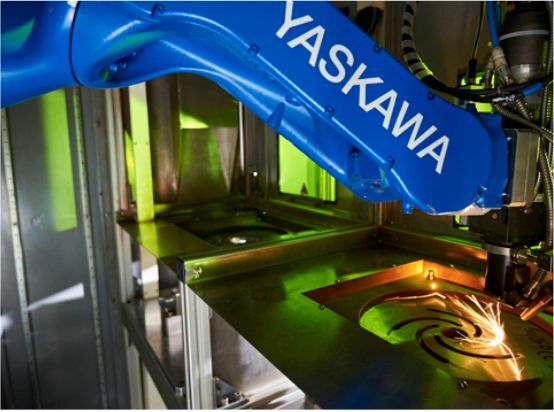 The equipment housed in this plant is the most modern and up-to-date available to ensure all 6", 8" and 10" motors are the most advanced in the current market. this unit is used solely to produce 100% stainless steel submersible pumps in various sizes for use in the domestic market. 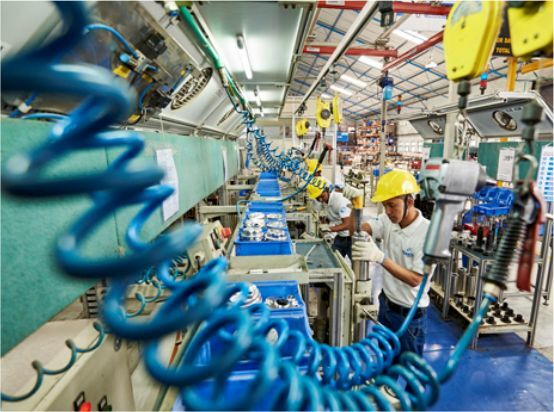 The unit is able to meet the constantly changing demands of the domestic market due to its technologically advanced assembly lines and equipment. the final plant in the Unit III development produces pumps for various industrial applications, including vertical multi-stage centrifugal pumps, pressure booster pumps, hydro systems, self-priming pumps, open well pumps, end solution pumps, sewage and effluent water pumps, boiler feed application pumps and pumps for use in firefighting, among others. 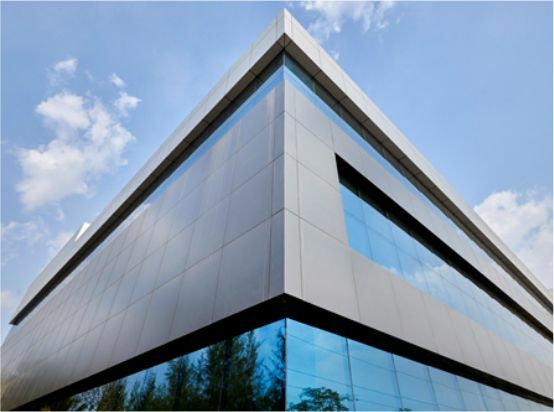 This unit is also able to meet constantly changing marketdemands in a rapid turnaround time thanks to the use of cutting-edge technology and the specialised focus of the workers in the unit. 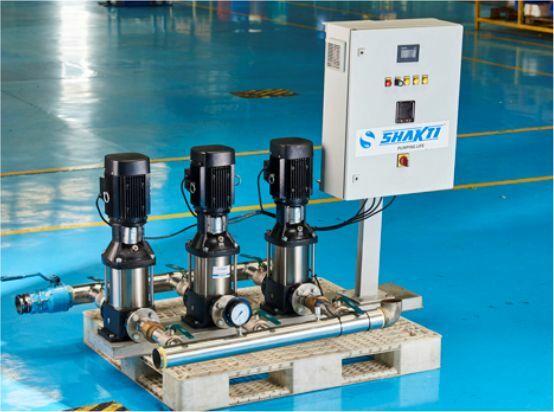 In order to ensure every pump is of the highest quality, Shakti has installed a computerised testing facility to measure the performance of the pumps produced and compare them to the international market. This means that Shakti is always striving to improve operations and its ranking in the global marketplace.